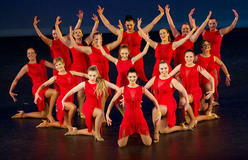 We are a specialised Latin Dance Troupe, who love to perform for people. This is a fun performance class for ladies from Improvers to advanced level who want to improve their dancing and shine on the stage. You can perform the routines or just learn them and use the class to help your partner dancing or for fun fitness to meet new friends. 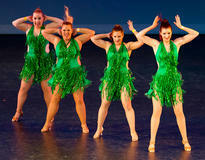 Choreographed routines can include ChaCha, Bachata, Salsa or Samba all dance styles with that Latin flavour!! Anyone interested please contact Donna. 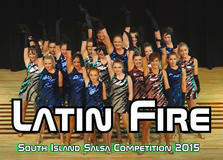 Below are our ladies team performing at the NZ Bachata Festival, NZ Salsa Open & South Island Salsa Competition! !